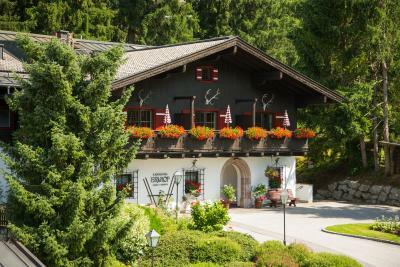 Lock in a great price for Der Erlhof Restaurant & Landhotel – rated 8.9 by recent guests! The family working there are very friendly. Breakfast is excellent. Beautiful hotel. Large rooms and large bathrooms. Breakfast was also very good. Would definitely stay here again. Very spacious room. Staff very friendly. 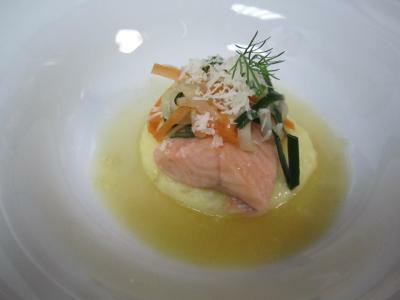 Food fantastic. 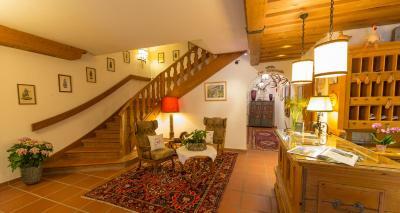 This hotel is idyllic from the spacious room with balcony with fabulous view to the excellent dinner and breakfast. The staff were more than helpful. I loved our stay and will be back. 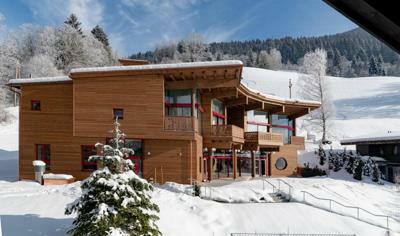 I was here on a ski trip and was so pleased I picked this really lovely hotel. The rooms in both the old and new sections are good - although I prefer the 'period style' of the original. Breakfast was very good and the restaurant deserves a special mention in its own right. Staff are really good, friendly and helpful. Thankyou for a really nice holiday. 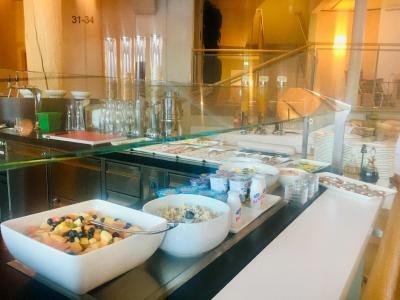 The hotel has good location, spacious&comfy rooms, sauna is very nice and just a few metres far from the hotel, breakfast great, staff very helpful, and meals in the hotel restaurant absolutely delicious! We will come again for sure. 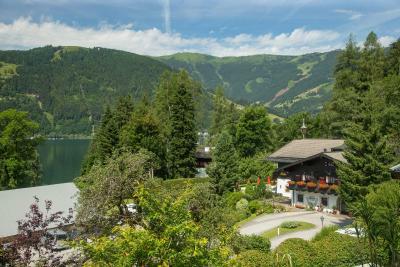 One of our top picks in Zell am See.The Erlhof enjoys a scenic location on Lake Zell, a 2-minute walk from its private beach and a 10-minute drive from Zell am See’s center. 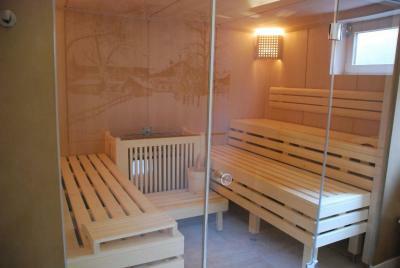 It offers a sauna, steam bath, and free Wi-Fi. 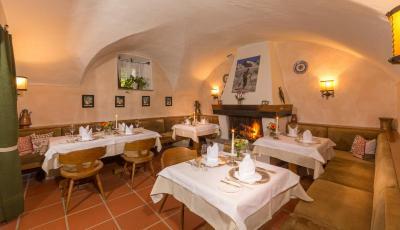 The gourmet restaurant serves classic Austrian cuisine and fine wines. 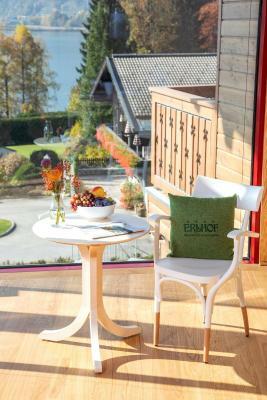 The rooms at Erlhof Restaurant & Landhotel are furnished in a traditional Alpine style and overlook the surrounding mountains. They feature satellite TV, a mini-bar, and a bathroom. Some have a balcony. 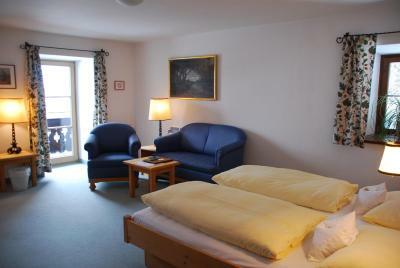 A ski storage room and free private parking are available on site. Hiking and mountain bike trails start right outside. 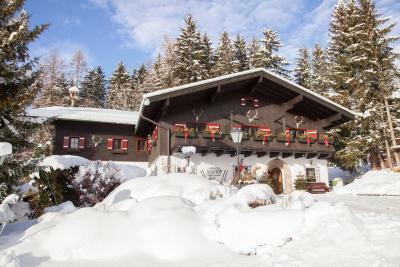 A free ski bus stops right outside, and the Schmittenhöhe and Areitbahn Cable Cars can be reached in a 10-minute drive. A cross-country ski run is a 5-minute walk away. 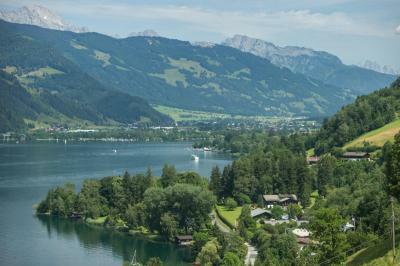 Zell am See-Kaprun Golf Course is 5 mi away and offers discounted green fees to guests. The center of Thumersbach is 1.2 mi away. A public bus stop is also 1.2 mi from the hotel. 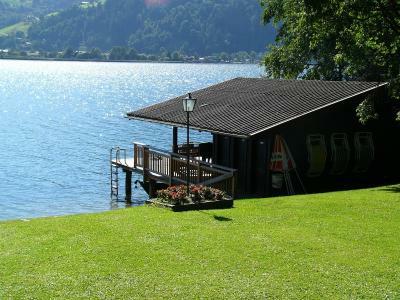 This property is also rated for the best value in Zell am See! Guests are getting more for their money when compared to other properties in this city. 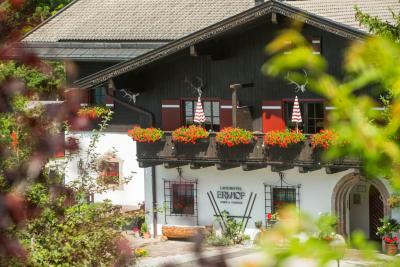 When would you like to stay at Der Erlhof Restaurant & Landhotel? Room overlooking the mountains, with satellite TV, a mini-bar, and a bathroom. 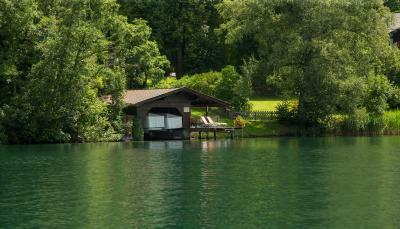 Spacious room overlooking the lake and the mountains, with a balcony, satellite TV, a mini-bar, and a bathroom. Very spacious suite overlooking the mountains, with a balcony, a bedroom, a living room with satellite TV and a mini-bar, and a bathroom. 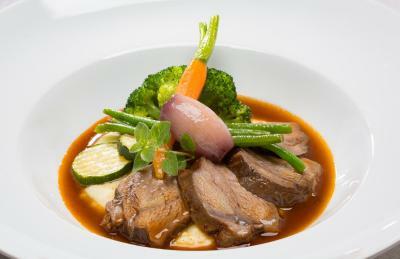 Daily breakfast and a 3- to 7-course dinner is included. Beverages at dinner are charged separately. 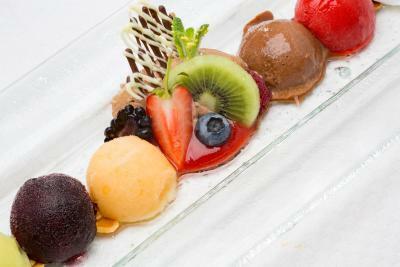 House Rules Der Erlhof Restaurant & Landhotel takes special requests – add in the next step! 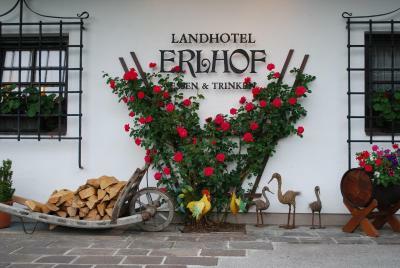 Der Erlhof Restaurant &amp; Landhotel accepts these cards and reserves the right to temporarily hold an amount prior to arrival. 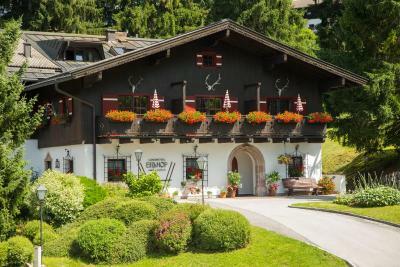 Der Erlhof Restaurant & Landhotel accepts these cards and reserves the right to temporarily hold an amount prior to arrival. Please be informed that from September until the end of October renovation and refurbishment work is ongoing at the property. The ski bus service to the main lifts in Zell amd See are very limited and there are no late evening bus services. Obviously not Der Herlof fault but the local hotel/restaurant owners should consider getting together to improve service. Traditional yet modern, the Erlhof Hotel and starred restaurant offer cosy comfortable rooms, excellent service and delicious food. 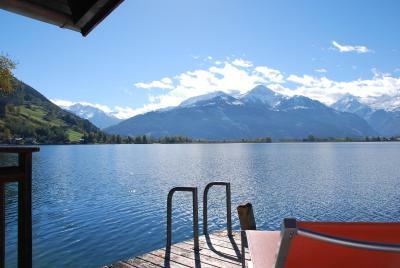 While located near downtown Zell am See one can enjoy the quiet and secluded atmosphere with a mountain stunning view. Highly recommended. Outstanding, hidden gem of a hotel. 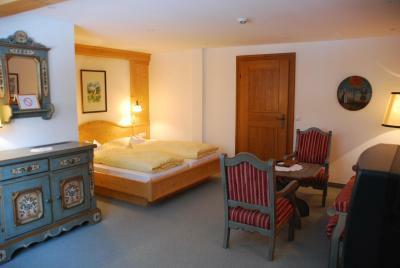 Nestled on the eastern shore of Lake Zell, a 5 minute drive or bus from the main town of Zell Am See. Initially we wanted to stay in the main town but it turns out this is a much nicer, more peaceful location with even better views of the lake and mountains. Easy to find when driving, the hotel has a good sized car park. 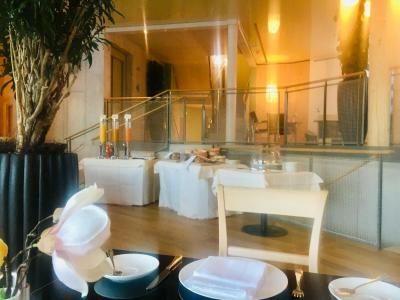 The hotel itself combines traditional charm (one of the oldest 'landhotels' in the area) with a stunning new 'panorama' building which hosts the premium suites. 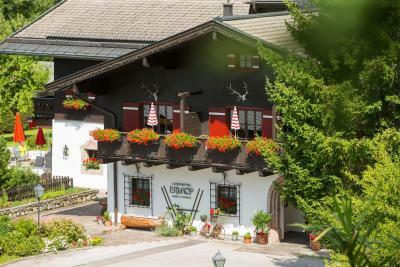 The staff are exceptionally friendly and helpful, and also speak good English between them for those who struggle with German! The reception areas are lovely with useful guides and information. We opted for a standard traditional double room, which was a good size, with a very comfortable bed, good satellite tv with many channels and minibar. 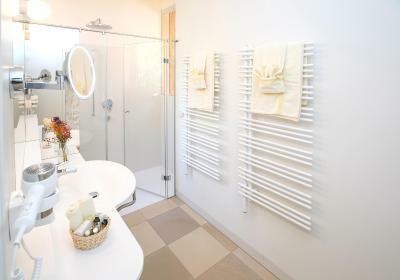 The en-suite bathroom was large with a great shower and heated floor. 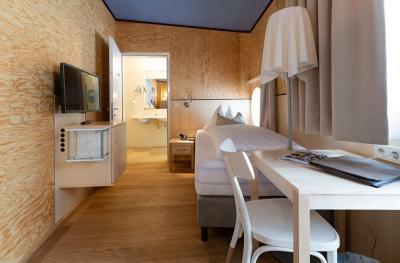 I cannot fault the room, so i suspect the suites to be absolutely amazing! 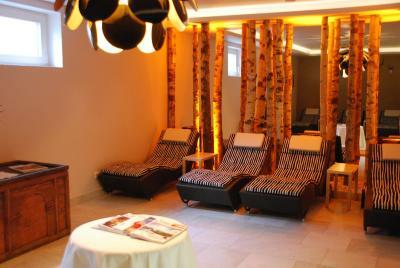 We did not get chance to try the hotel spa area, but it looked good! 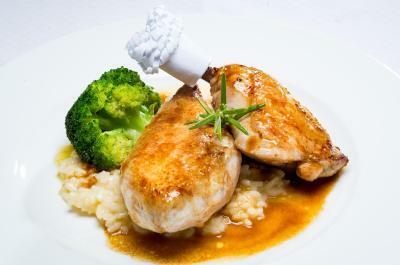 Things however just got better, the restaurant served some of the best food I've ever experienced, which figures as the hotel restaurant boasts many awards for its food. It was all reasonably priced too. The wine selection was outstanding. 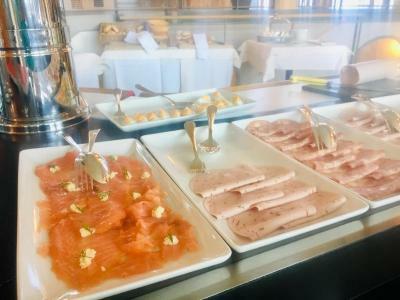 Breakfast in the morning mirrors the evening meal, extensive buffet style foods, all of the highest quality and fresh each day, with coffee and warm food such as (excellent) eggs available immediately upon request. 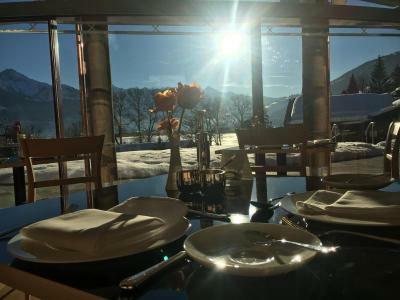 However, breakfast is served in the new 'Erlhof Panorama' which means the view is second to none. We spent well over an hour at breakfast each day just taking in the breathtaking views and eating the amazing food. 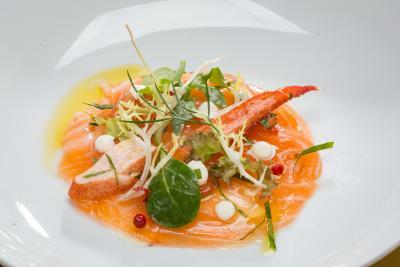 Overall i cannot praise the hotel, staff and restaurant highly enough. 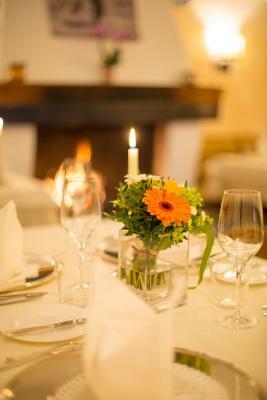 The only afternoon and evening menus are quite formal. 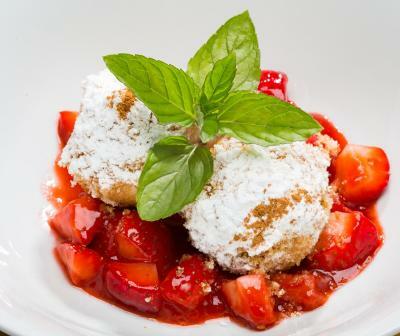 We would have liked a lighter lunch menu or perhaps a bar menu. 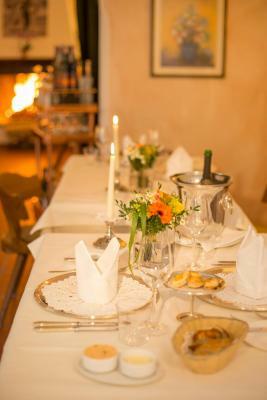 As we were going to have a seven course dinner on Christmas Eve, we really would have liked a lighter menu offering during the day. To be fair, when we asked if they could make us a sandwich, they did but they had no such offerings proposed. I really would like to have had a light menu available for times other than dinner. 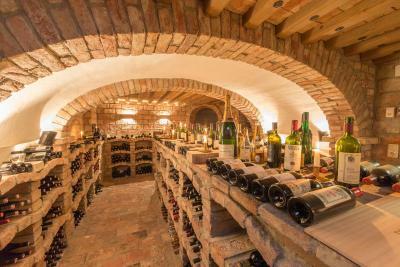 The owner and his wife would do absolutely anything to ensure their customer's enjoyment. They were always present and take great pride in their property. The hotel is a ten minute drive from the town. We like peace and quiet so we found this to be an attribute. Out of our window we had a beautiful view of the mountains and the lake. 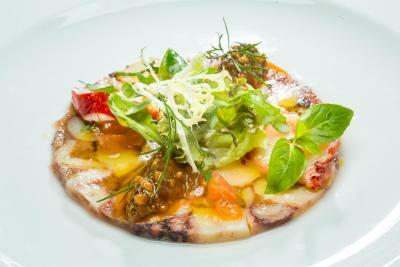 The owner is also the chef and the food he prepares is of the highest standard whether it is breakfast or dinner. I travel a lot and always have breakfast wherever I go. I felt that the scrambled eggs at breakfast were the best I have ever had! Up and down the stairs. I am a vegetarian so option is very very limited. 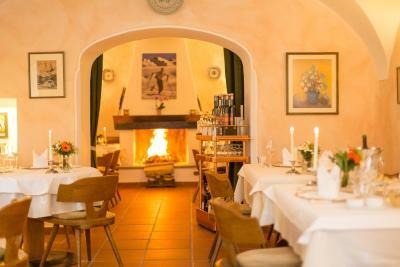 The Austrian feel and my husband loved the food and wine. I love the serenity around the area and the female staff dressed in their traditional dresses. They are very friendly, very good service. Room is fantastic! Our bedroom is huge and has a nice view from the balcony. Bed is so comfortable and I could have stayed here a few more nights!